This is the first of what I hope to be a regular feature called Getting to Know. The goal will be to give a brief overview of an author that is new to me and some of their short work while also mentioning what novel length works they have in the pipeline. This also plays in to my reading resolution of getting to more short fiction this year. First to fall victim is Mary Robinette Kowal. Now on to her fiction. I was immediately drawn to Kowal's Evil Robot Monkey to start for two reasons. Firstly, it has to be just about the best title evah! She has combined three of my favorite words in the English language. Secondly, it was nominated for the Hugo award last year, which also made it a good candidate to start with. Evil Robot Monkey is a very short, short story that is much more tender than the title lets on. The monkey in question is Sly who is an oddity what with having been enhanced and doesn't fit in with the monkey world nor the human. It is a sweet and fun read that'll only take you a couple minutes to blaze through. Give it a try, but I think her slightly longer stories tempt the imagination a bit more. 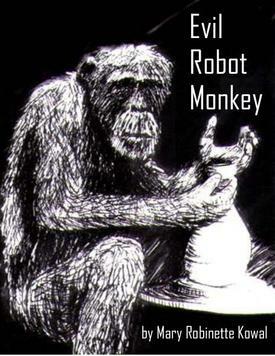 Evil Robot Monkey is available as a free PDF, MP3, or web page through Mary's site. After Evil Robot Monkey I went on to Clockwork Chickadee because, well, it sounded like a steam/clockpunk story and my like of that genre is well know to readers here. This is a delicious story of a devious Clockwork Chick working with malicious intent against a clockwork sparrow and as of right now is one of my favorite shorts this year. The clockwork chickadee was not as pretty as the nightingale. But she did not mind. She pecked the floor when she was wound, looking for invisible bugs. And when she was not wound, she cocked her head and glared at the sparrow, whom she loathed with every tooth on every gear in her pressed-tin body. Read the rest of Clockwork Chickadee over at Strange Horizons or an audio version here. Clockwork Chickadee shows off Kowal's skill quite well as does Jaiden's Weaver, which has a surprising amount of good world-building. Kowal's greatest ability from what I've read thus far is her dialogue. She writes dialogue that feels spot on and real and I'm now more interested than ever to pick-up here debut Shades of Milk and Honey. Kowal has an extensive list of her short work available online that I'll be perusing over the next few weeks. I hope you will as well. Chickadee was great! 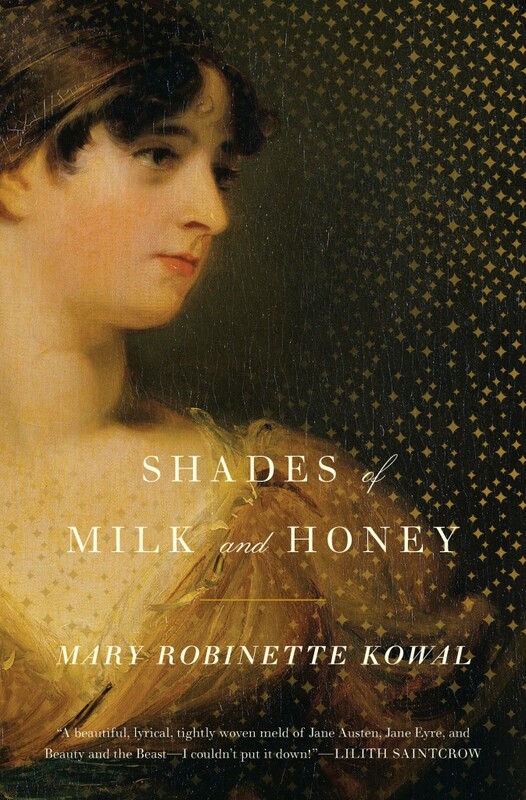 Now I'll have to add Shades of Milk and Honey to the buy list. I met Mary last year at World Fantasy. 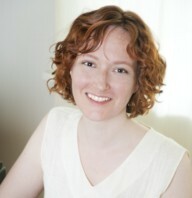 In addition to being a talented author, she is a delightful person.